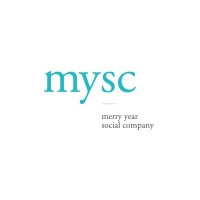 Merry Year Social Company (MYSC) is a consultancy specializing in social innovation, impact investment institutions. As a partner to all organizations that want to cause social change, we aim for social innovation through business. We invoke 3 strategies including tri-sector collective innovation, human-centered approach innovation, and shared value creation innovation. MYSC has worked with organizations from large companies including Samsung and Hyundai to small nonprofits, both within South Korea and globally. MYSC works within two central labs in social innovation consulting, designing CSV (creating shared value) consulting centered on social business models for large and medium-sized enterprises. We additionally work in the development innovation business by working with Korean government contracts to help incubate businesses in developing countries as well as co-designing BoP businesses. We achieve our goal to cause social change through incubation of social enterprises and social ventures, impact investment, development and publishing of social content with our publishing company Edit the World, and design thinking training. We have been able to grow and work at universities to build content and knowledge of design thinking, innovation, and BoP business in South Korea. 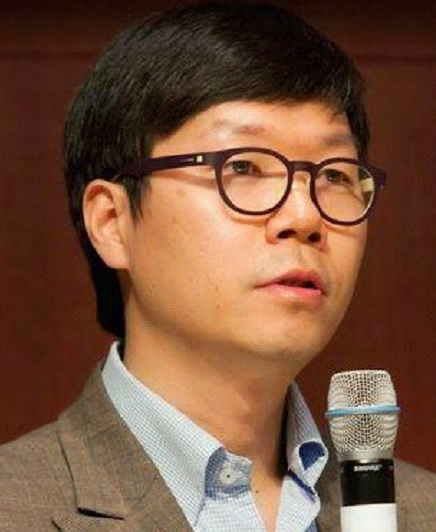 Jeong Tae Kim is an award-winning Korean social entrepreneur and innovator. He is CEO and president of Merry Year Social Company, a social innovation supporting organization that provides consulting services, incubating programs and impact investing to social enterprises and innovation projects. Prior to this, he worked for the United Nations for five years, traveling to many developing countries including Cambodia, Sri Lanka, and Bhutan to implement capacity-building programs on electronic/mobile government and good governance. He has studied international organizations at Korea University, and received a master's of social entrepreneurship at Hult International Business School in London. Interested in addressing various social issues through innovation and entrepreneurship, he founded a social publishing company, Edit the World, in 2009, and initiated a UNESCO-certified organization, Books International, which develops locally contextualized children's books in local languages. He is also an author of several books including national bestseller Your Story Wins and What is Appropriate Technology?